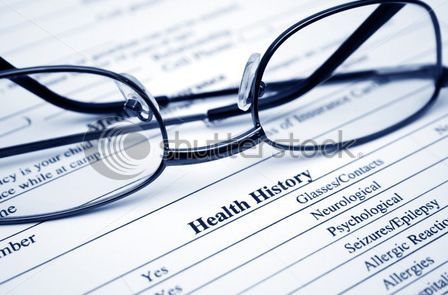 Your health history determines your “underwriting class”. Most long-term care insurance policies have 3 different “underwriting classes”: Preferred, Standard, and Substandard. Preferred Health Discounts are usually 10% to 15%, but can be as high as 35% with some long-term care policies. The better your health history, the lower your premium.